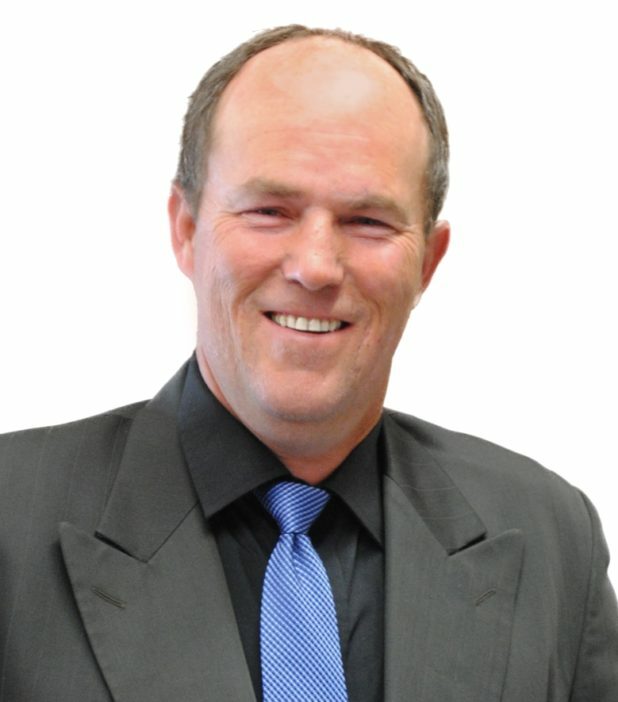 A new provincial party has officially announced its area candidate for the 2018 election. Lonnie Herrington will be running for the Trillium Party of Ontario in Hastings-Lennox and Addington. The party has a single election under its belt. It was inaugurated by party leader Bob Yaciuk during the campaign season of the 2014 provincial election. Two candidates ran but neither could grab a seat. Herrington is one of 32 candidates running for the party. They’re scattered across the province’s 122 ridings. He agreed with the party’s mandate calling Queen’s Park a “coalition” of government where despite differing parties, each works together and votes the same. “They work for themselves. They don’t work for the people that they’re supposed to be working for. People like to blame everything on the Liberals or on the PCs or whatever, but the fact of the matter is they’re all the same,” he said. “There are so many issues that are going on in Ontario. We’ve got our hydro bills, we have our deficit, our health industry is lacking, our seniors are not taken care of, Hastings County families — our quality of life — they’re living on less that $40,000 a year on average,” he said. He said there weren’t enough jobs because companies are closing and jobs are leaving the province. If elected, Herrington said he would continue his work with the Trillium party’s Bill 197 or the Affordable Electricity Act, 2018 which was tabled earlier this year. The bill has received first and second reading. “The Act imposes a duty on the Minister of Energy to ensure that residents and small businesses in Ontario have access to clean electricity at the lowest possible cost, and sets out several requirements that must be met by Dec. 31, 2018, in order for that duty to be fulfilled,” according to the Legislative Assembly of Ontario. “Our Affordable Electricity Act will actually cancel these contracts as cost-effectively and as quickly as possible,” he said. Herrington is from Thurlow near Belleville. He grew up there and raised four children with his wife, Lise. Early in his career, Herrington served with the Hastings Prince Edward Regiment in Belleville and then the 25th Service Battalion in Sault Ste. Marie. He now owns Herrington Roofing and General Contracting, a construction company based in Belleville. As for his chances with a new party in a newly devised riding, Herrington said he plans to restore voters’ confidence in their elected leaders. “If the people of Hastings-Lennox and Addington say to me, ‘We don’t want a carbon tax.’ Well then when I go to Toronto I’m going to vote no carbon tax… We don’t believe in dishonest legislation,” he said.